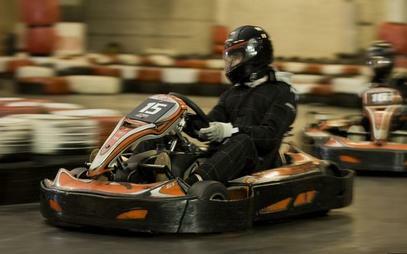 Professional Go Karting and Paintball Centre in Galway. 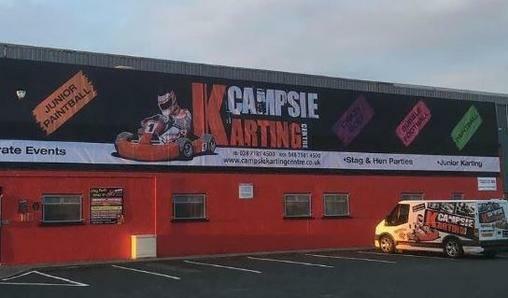 Campsie Karting Centre is Northern Ireland's most exciting indoor go carting racing circuit based in Eglington, Londonderry and easily accessible from Galway and surrounding areas. 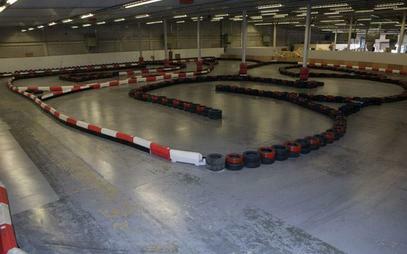 We have high powered brand new Sodi karts for adults and juniors. Anyone over the age of 8 years are welcome to come and feel the thrill and excitement of our 400m circuit and purpose built facility. 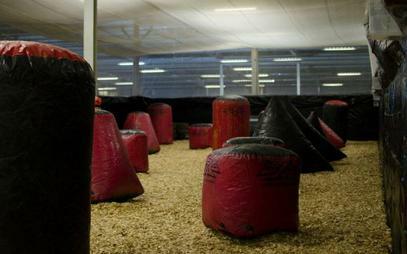 We have a 10,000 sq foot indoor paintball arena in Galway. 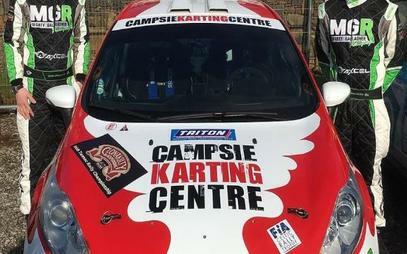 or just arrive and drive, but would recommend calling and booking in advance. We are your no. 1 party venue and party room in Galway for all your birthday and special occasion needs. We have a bubble football pitch for age 9 and over. If you looking for an adrenaline filled afternoon, why not try our archery tag for everyone over the age of 9 years old. 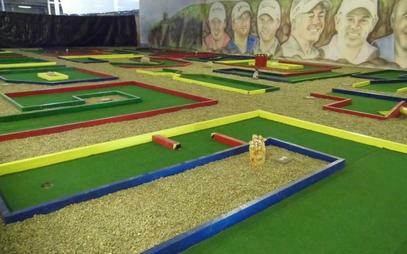 We have an 18 hole Crazy Golf range suitable for everyone over the age of 3 years old. We use low impact Paintball Markers and .50cal Paint-balls, as a result it does not hit as hard but is a lot more accurate. 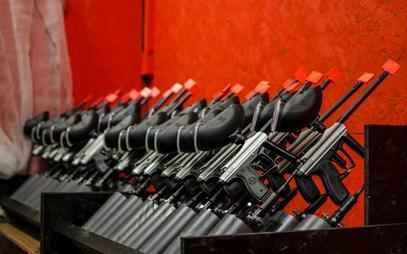 We provide junior paintball for birthday parties for ages 9 to 13 years old. 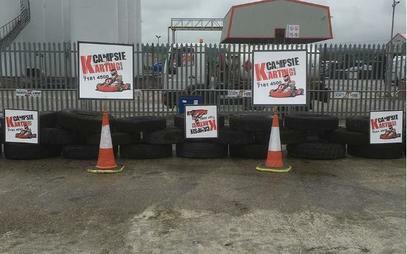 At Campsie Karting we have a thrilling 400m circuit and purpose built facility to get your adrenalin topped up. 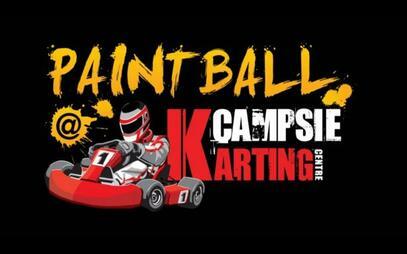 We have a 10,000 sq foot indoor paintball arena in Eglinton and easily accessible from Galway and surrounding areas. We provide a great venue for all your party needs. 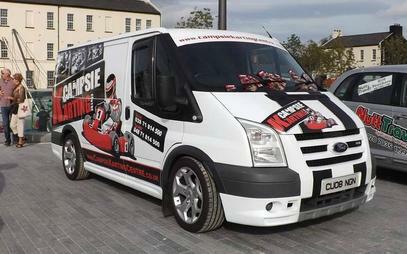 From stag night and hen parties to birthday parties and corporate events, we cater for them all. Party food available and a party room can be booked and is currently free of charge.